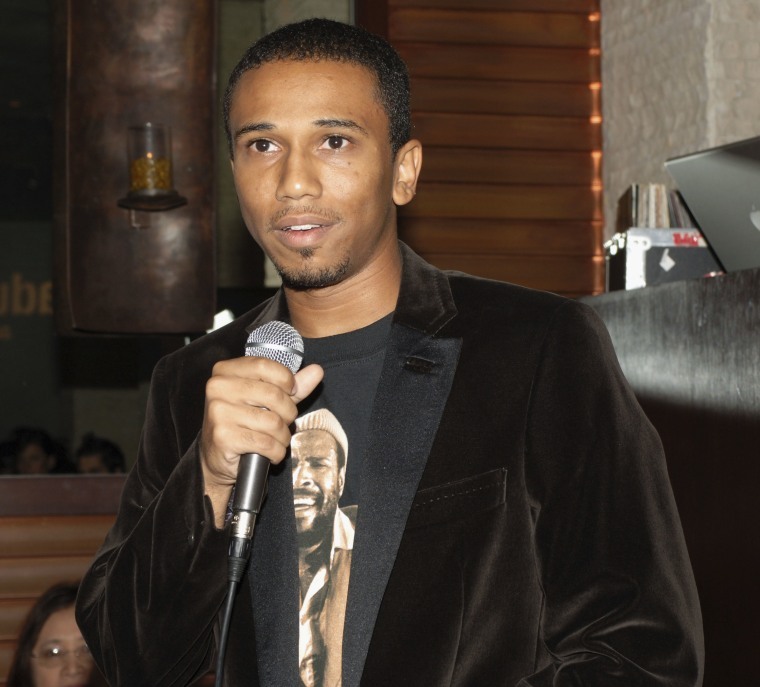 It’s the first new strips from creator Aaron McGruder since 2006. On Tuesday, Aaron McGruder shared a bunch of new The Boondocks comics. Posted by radio host Charlamagne tha God, they're the first new strip-style cartoons from McGruder since the cartoon's newspaper run ended in 2006. The Boondocks was subsequently adapted into a series at Cartoon Network, where it ran for four seasons. The new comics take place in the present day, a time of unprecedented political upheaval that seems perfect for McGruder's take. The characters are just as you remember them, only better suited for the times: black racist Uncle Ruckus has ridden the wave of white nationalism into political office (and got the attention of Robert Mueller in the process), Granddad is an oblivious hypocrite in the times of #MuteRKelly, and Huey and Riley are still bickering as ever. Saturday Night Live may have drained your will to consume Trump-era satire, but these new strips show it's possible to bite back if you truly take no prisoners. Read the new Boondocks comics below via Complex. In 2017, McGruder began working on Black America, an alternate history show for Amazon in which the Southern United States is reimagined as a country gifted to black Americans as reparations following slavery.